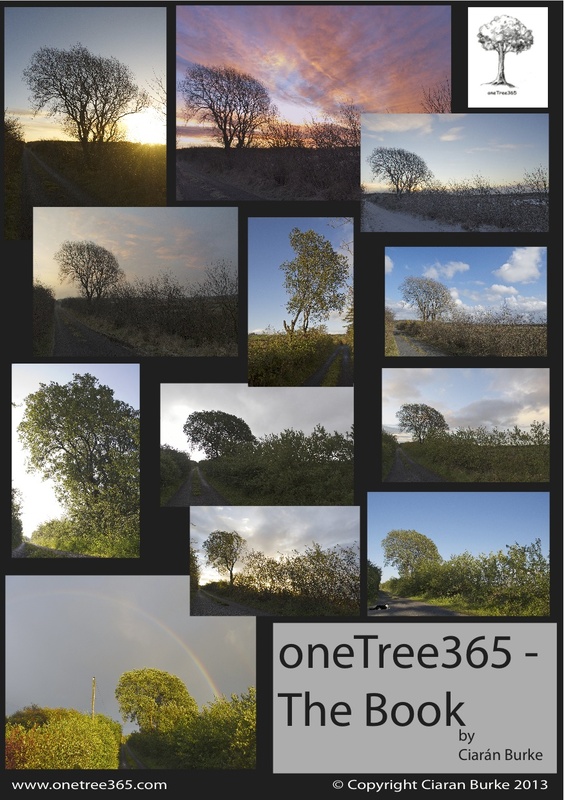 I started taking photographs of a single tree on December 4th 2012. 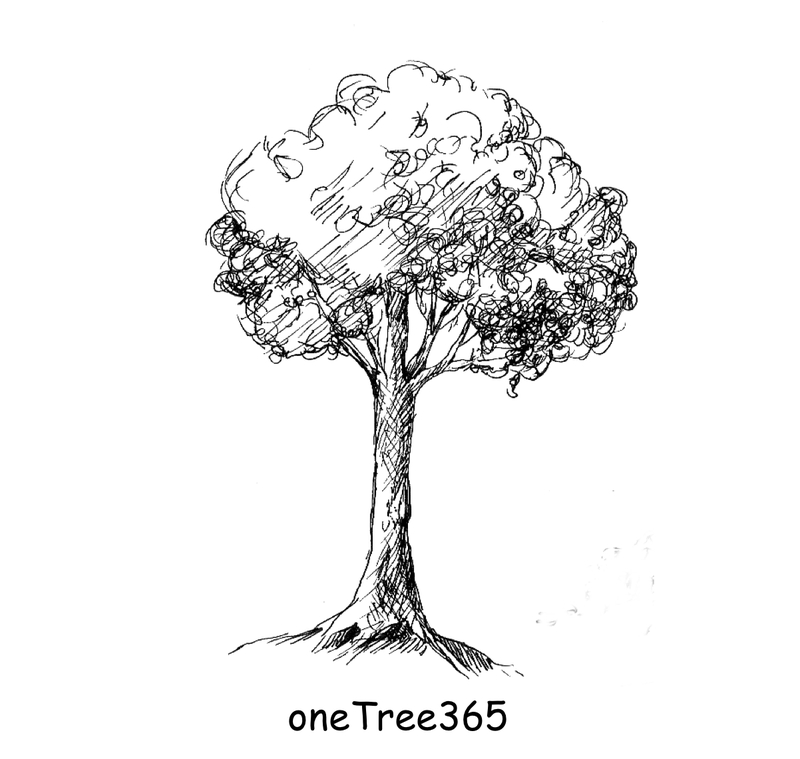 With this project I set out to to record the tree, each day for a year. In doing so, the photographs capture not just the beauty of one tree, a native willow growing on a quiet road in Co. Mayo, but also the cloud patterns and beauty of the wider countryside. The book will have a hard cover and contain 60 pages, each page featuring 7 photographs and a quote about trees is featured on every 2 page spread. This publication is very much a niche market and not of great interest to large commercial publishers so I have decided to self-publish. The book is currently a work in progress and I do not have a date for release yet. In the meantime, if anyone like to help with sponsoring this project please e-mail me for details of how you can help.